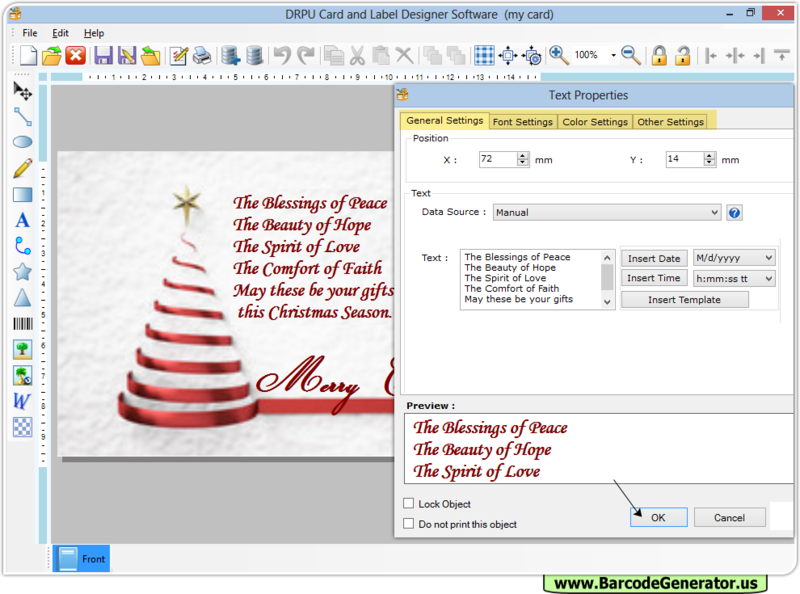 Expertise ID card maker and label designing software helps user to design ID card (identification card), logos, tags and visiting card useful for your personal and commercial business needs. Software will allow users to create personalized professional-quality business cards, marketing card, visiting cards and other types of commercial cards. Now you can easily design and print different types of cards, labels and tags of any color as per your needs. Software provides excellent image designing objects drag and drop facility for creating professional business cards in few simple steps. 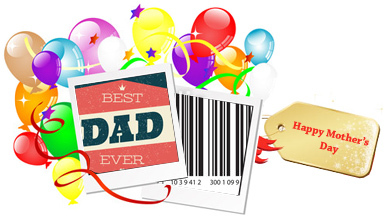 Designed Card and Label using "DRPU Card and Label Maker Software". Produces ID cards using different image designing objects like rectangle, ellipse, pencil and text etc. Multiple ID cards and labels can be designed by the inbuilt designing settings. Provide facility to create Cards and Labels by the help of Start with Templates, Create Card by Using Wizard, Create Card with Blank Format options. Provide option to send designed cards on specified email address using inbuilt email setting. Colorful ID cards and labels can be designed by the inbuilt standard color settings.